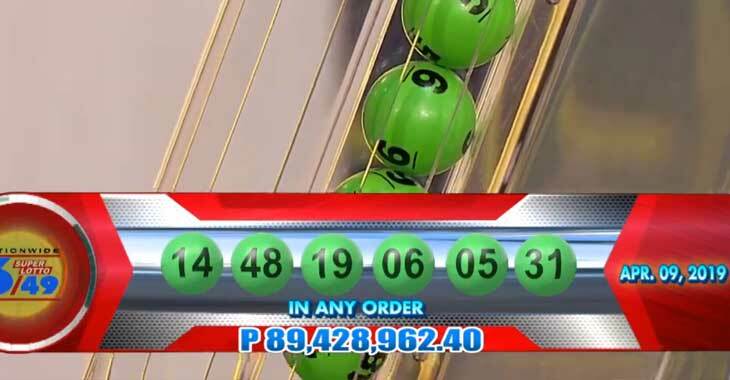 Tuesday, April 9, 2019 PCSO lotto results of 6/58 Ultra Lotto, 6/49 Super Lotto and 6/42. 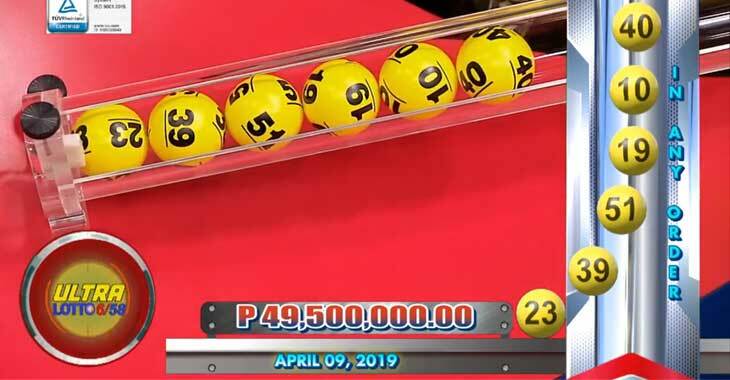 Find out here the draw result of PCSO 6/42 Lotto game for April 9, 2019. 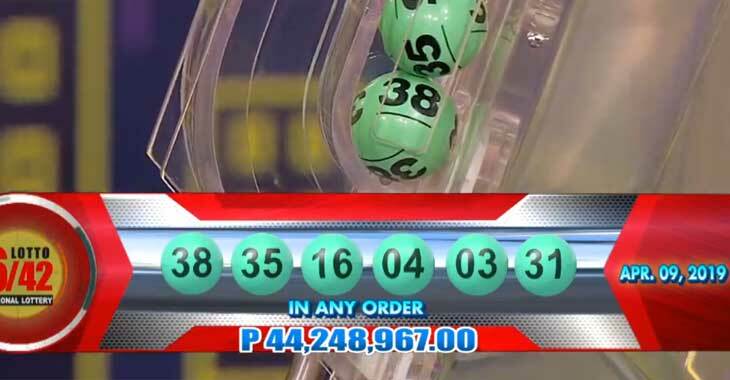 Check out here the PCSO 6/49 lotto result for April 9, 2019.
Who will be the next Ultra Millionaire? Check out below the lotto draw result of 6/58 Ultra Lotto for April 9, 2019.